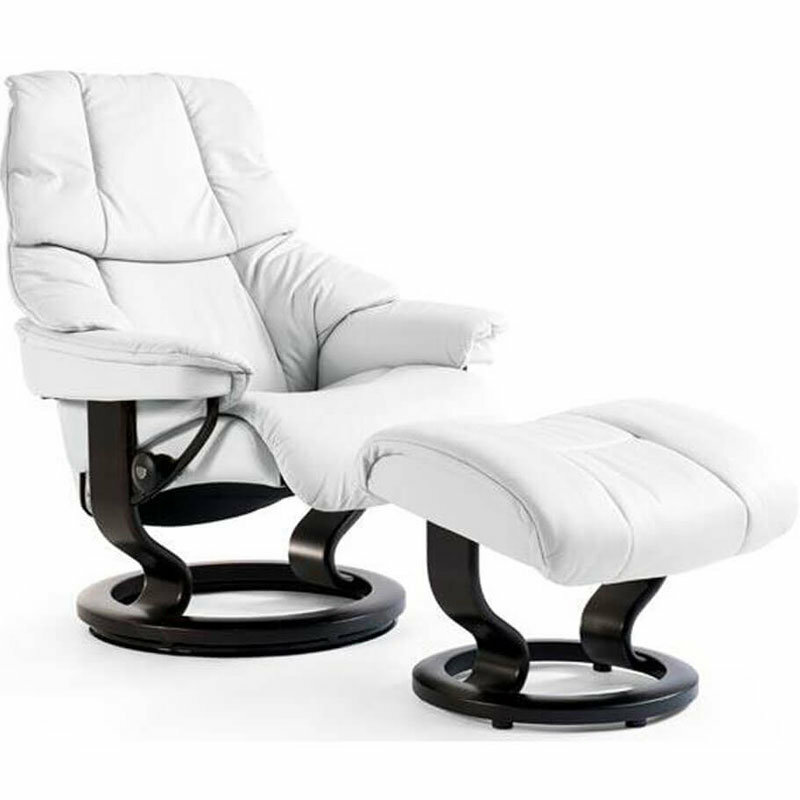 The StressLess® by Ekornes adds a great option for both comfort and convenience to Perlora’s display floor in Pittsburgh PA. Ekornes has been providing comfort since 1934. 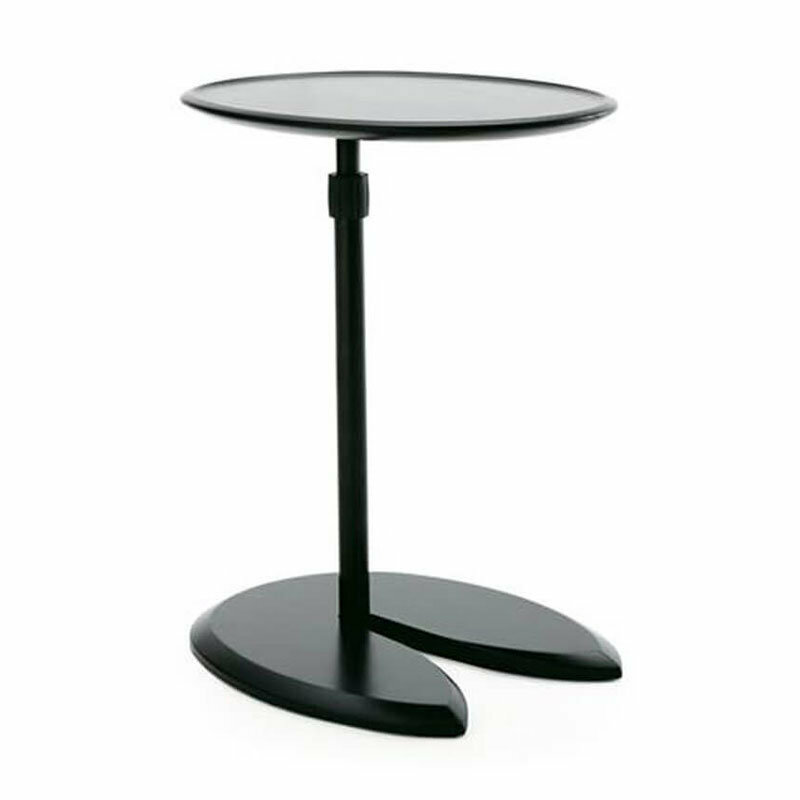 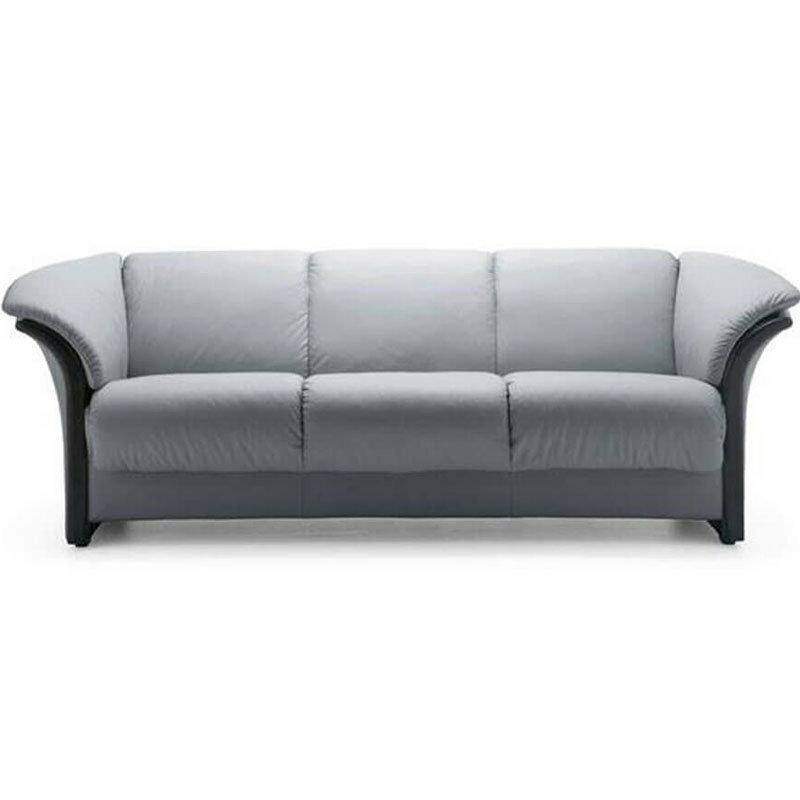 They offer a wide range of contemporary furniture because they know that when it comes to furniture, convenience is what matters most. 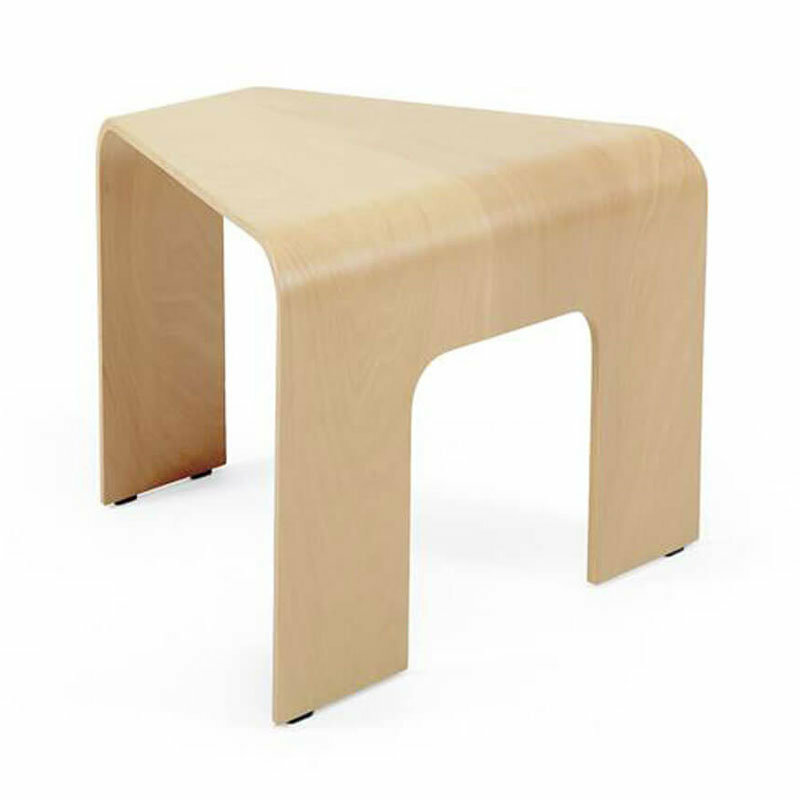 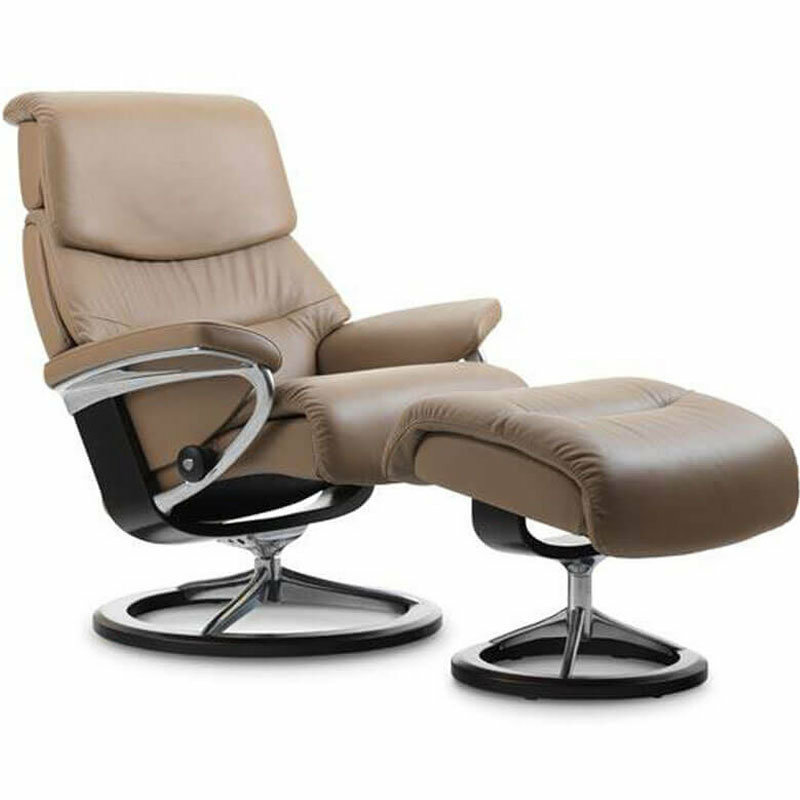 With years of experience, they have perfected a winning formula using practical knowledge, modern enhancements, and technological advancements create furniture perfectly engineered for the human body. 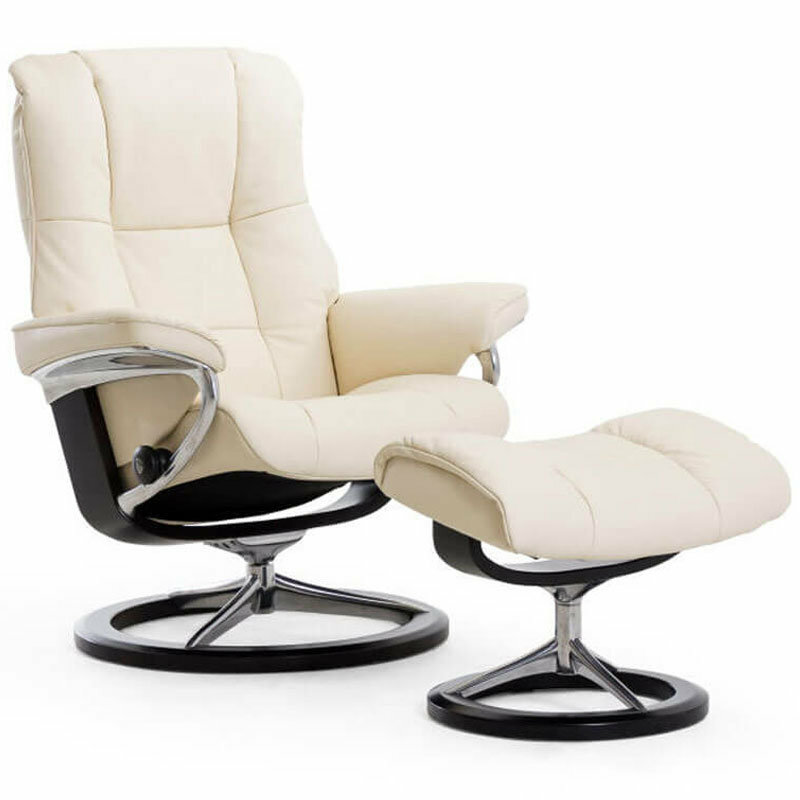 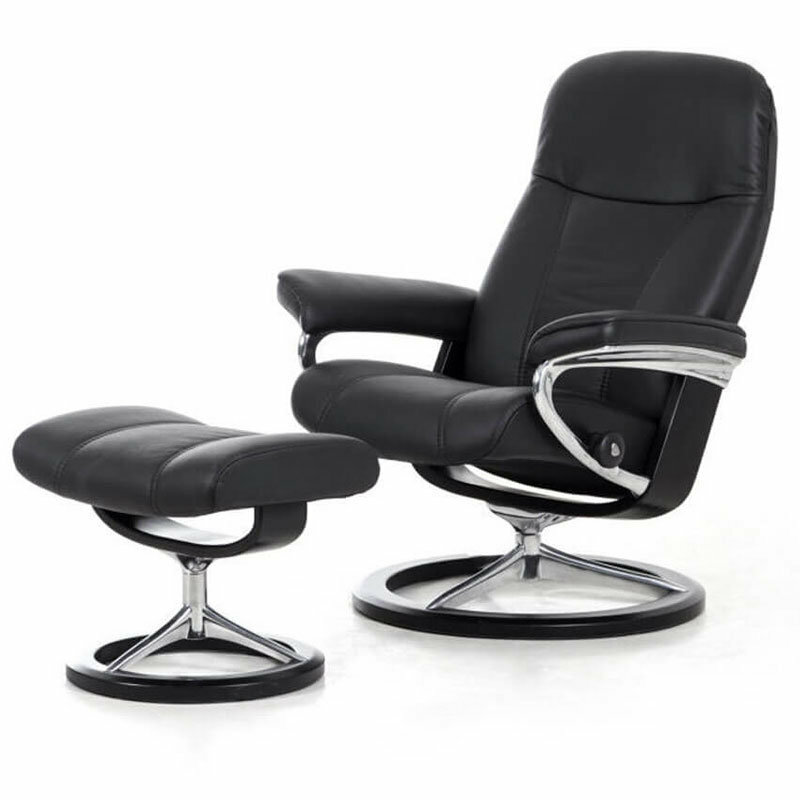 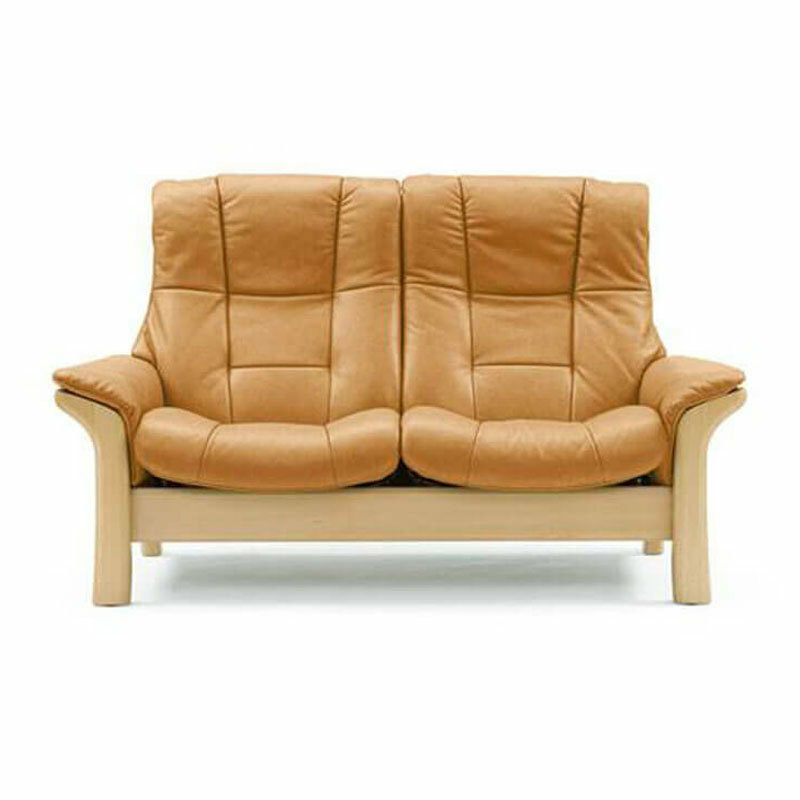 Ekornes introduced the pioneering Stressless® chairs in 1971, and since expanded to recliners, ottomans, love seats, sofas, fully customizable home theater seating, and coordinating accessories all of which are available at Perlora. 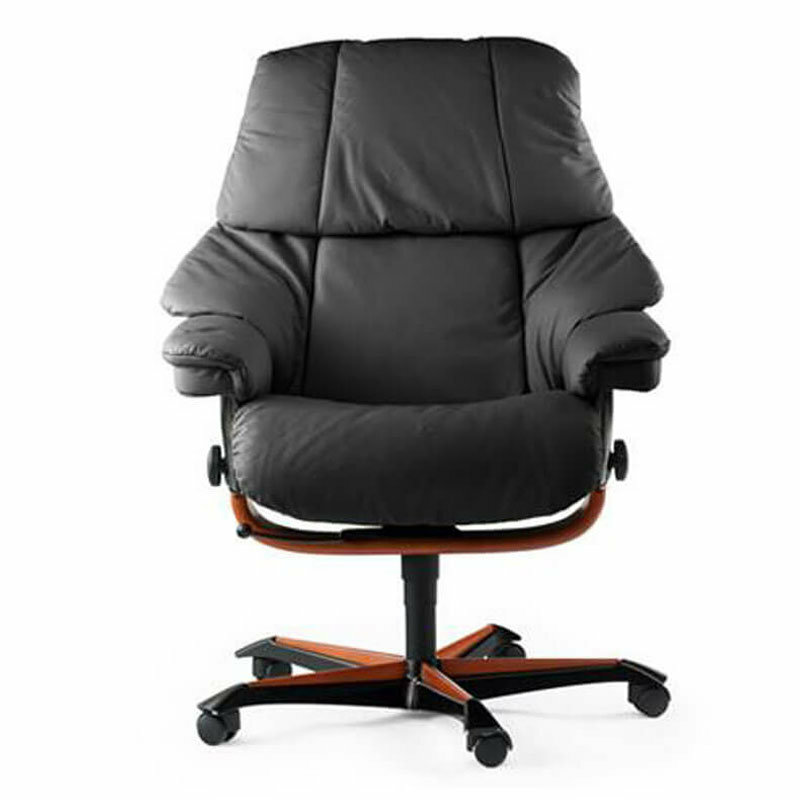 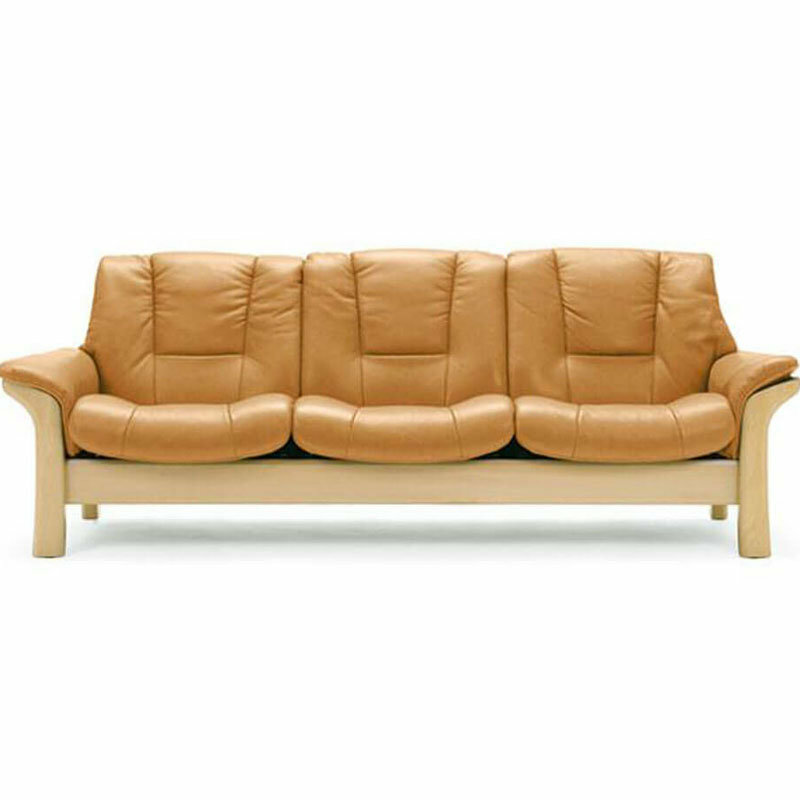 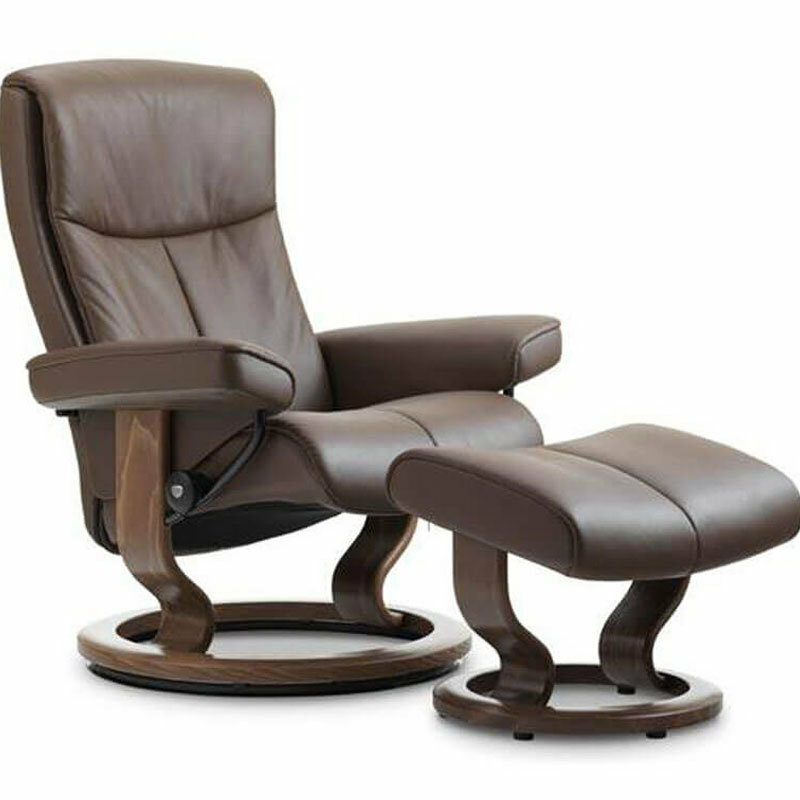 Experience skilled craftsmanship and high-quality woods, leathers, textiles, and finishes with StressLess® by Ekornes.